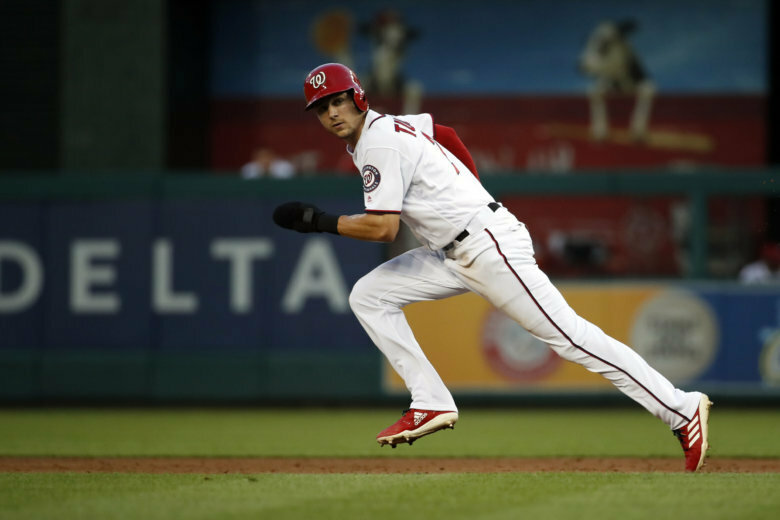 Trea Turner is searching for further uptick in his value this season. Nationals manager Davey Martinez wants Turner to reach 70, 80, even 90 steal attempts. Running that often has become an outlier. 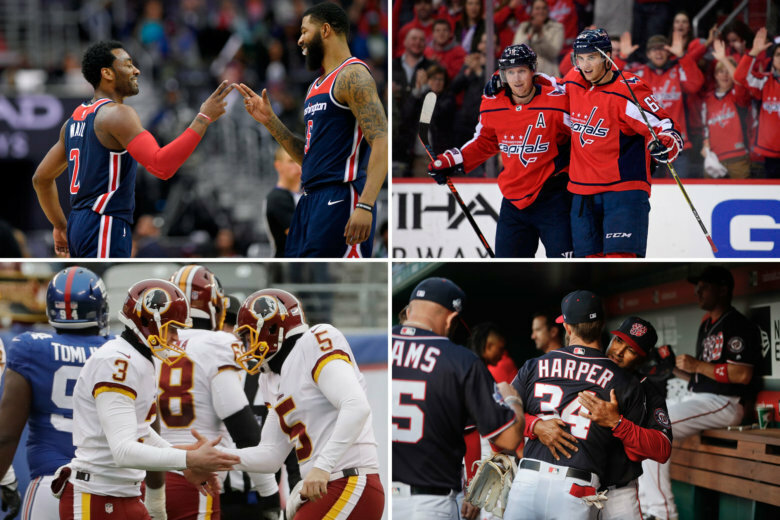 Will D.C. sports fans pay for a subscription-based site? Three veteran Washington sports writers are taking a leap of faith that they will.